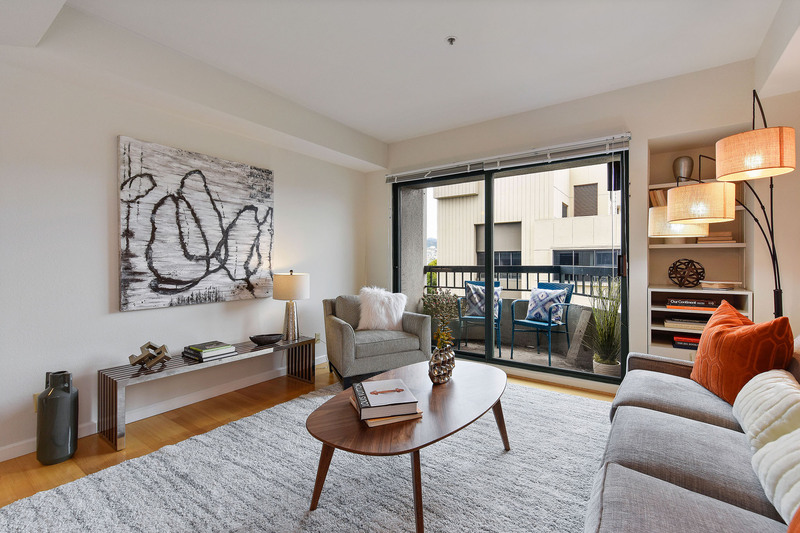 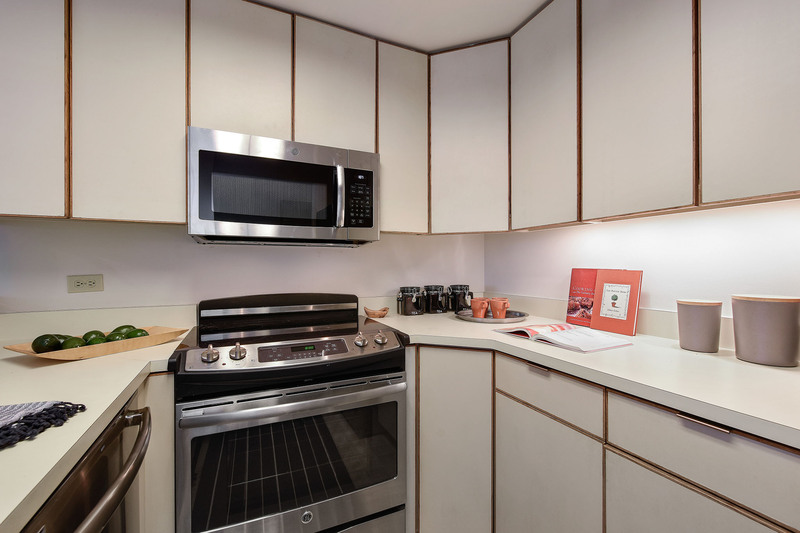 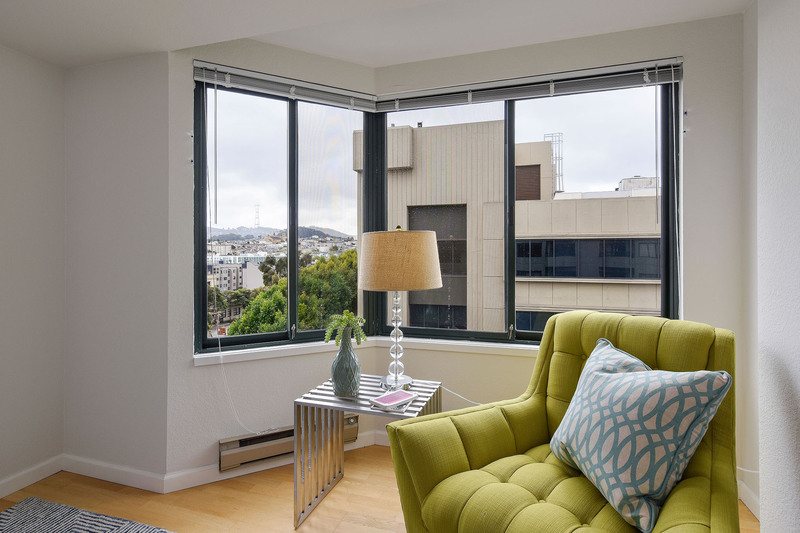 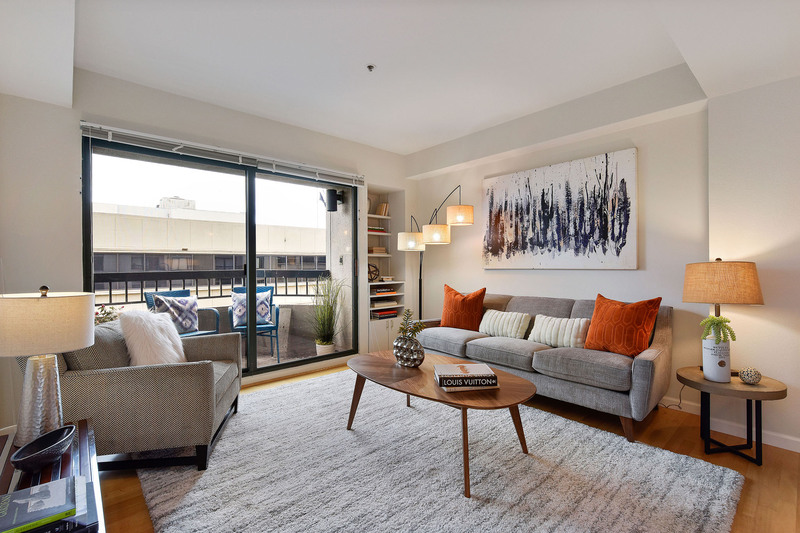 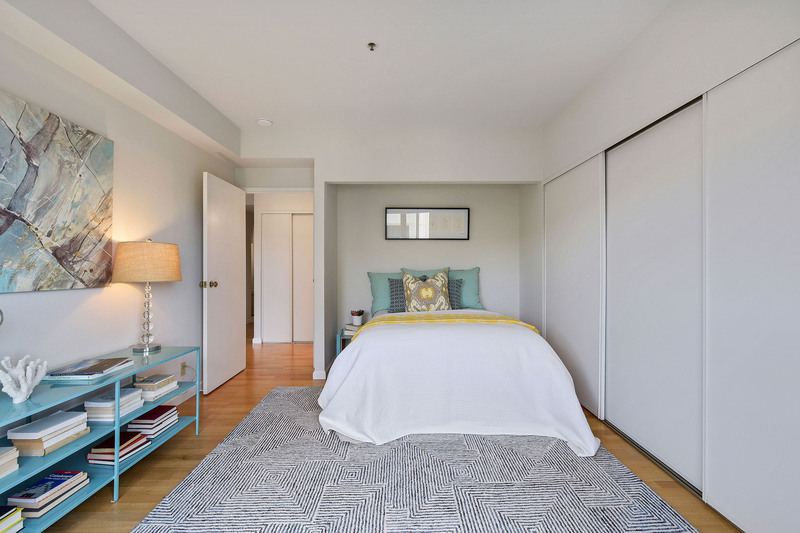 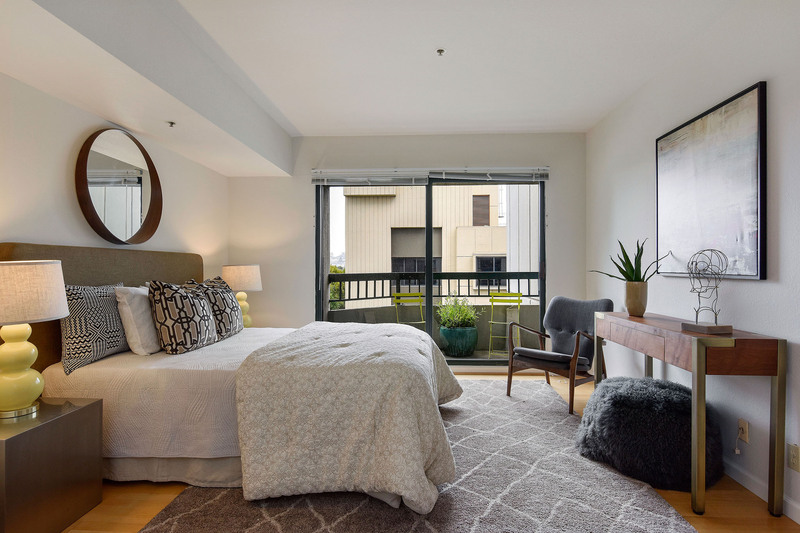 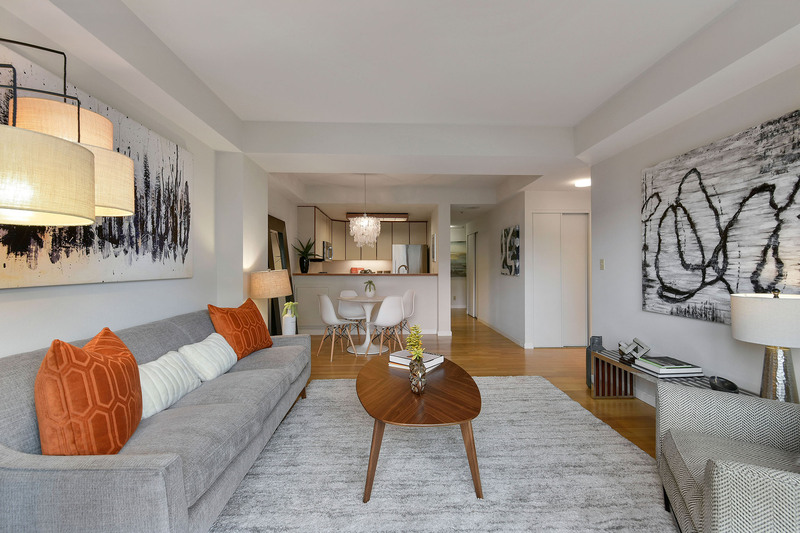 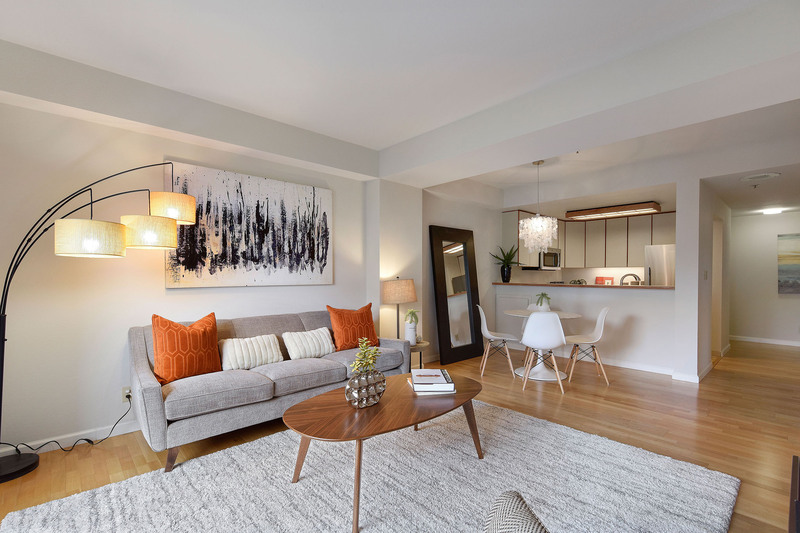 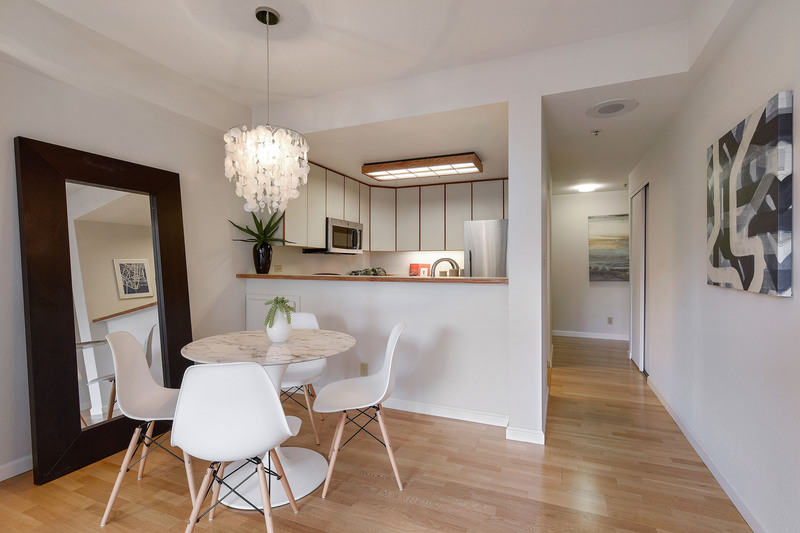 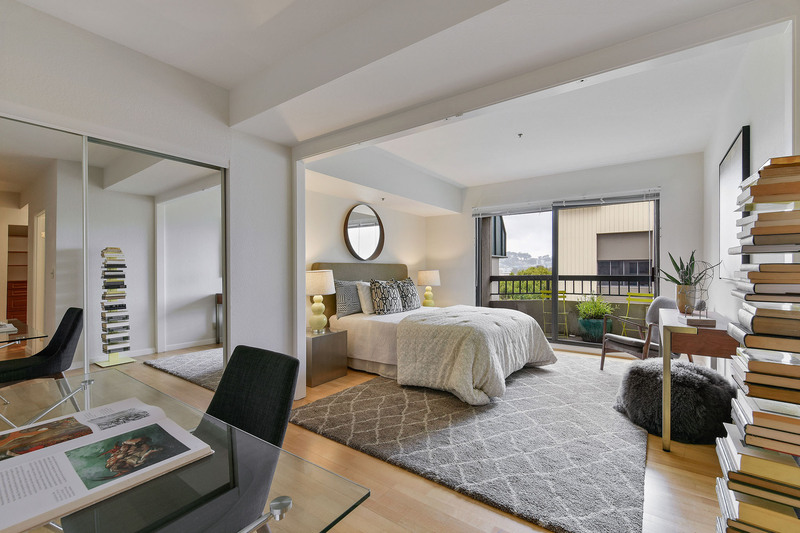 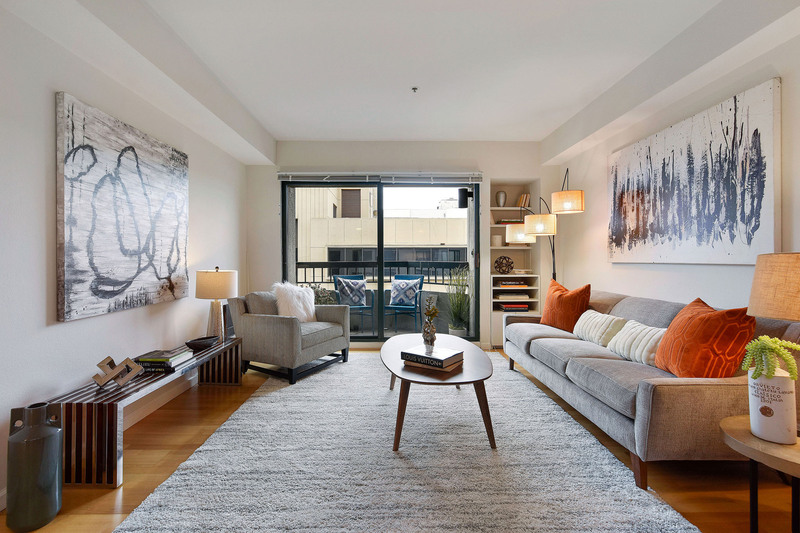 Welcome home to one of the desirable, larger two-bedroom and two-bathroom floorplans at Opera Plaza. 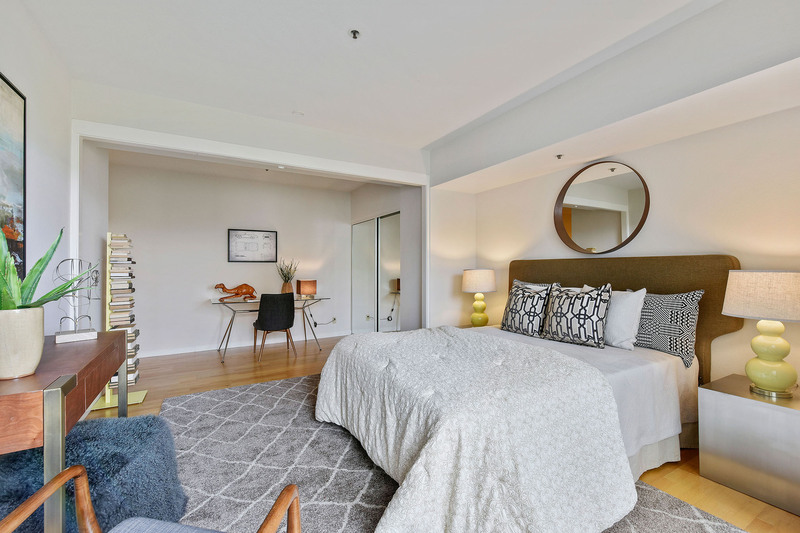 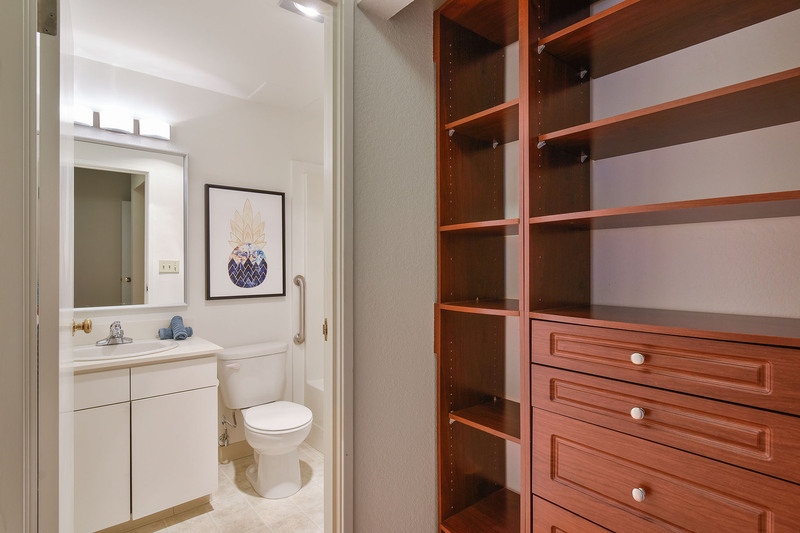 Master bedroom suite has walk-in closet, en suite bathroom, custom built-in linen closet, additional ample wall closet and private balcony. 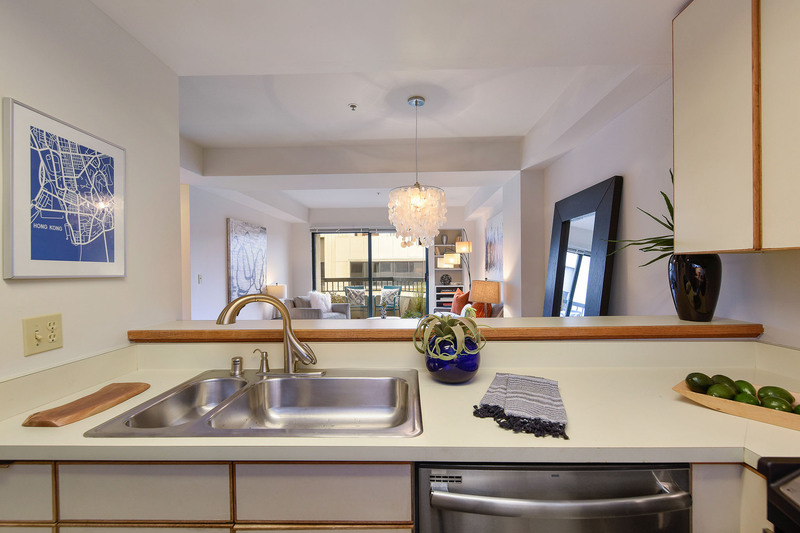 Kitchen bar opens onto living/dining combo with private balcony enjoying western light and views. 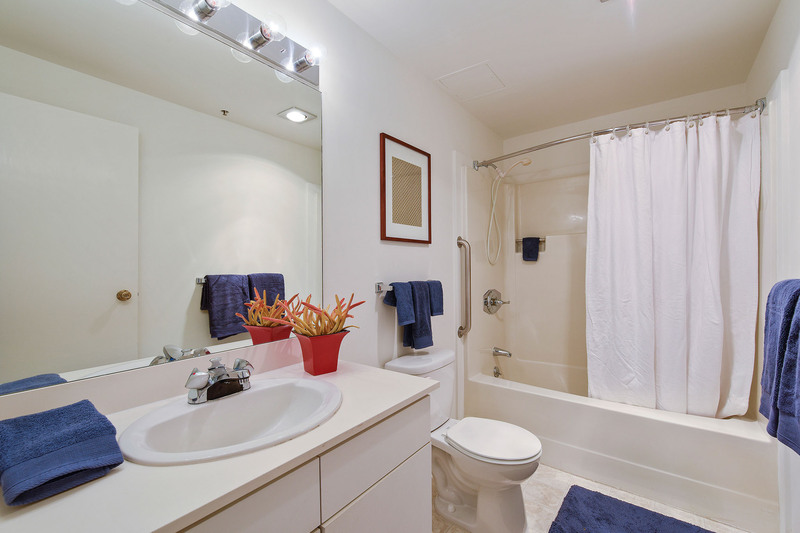 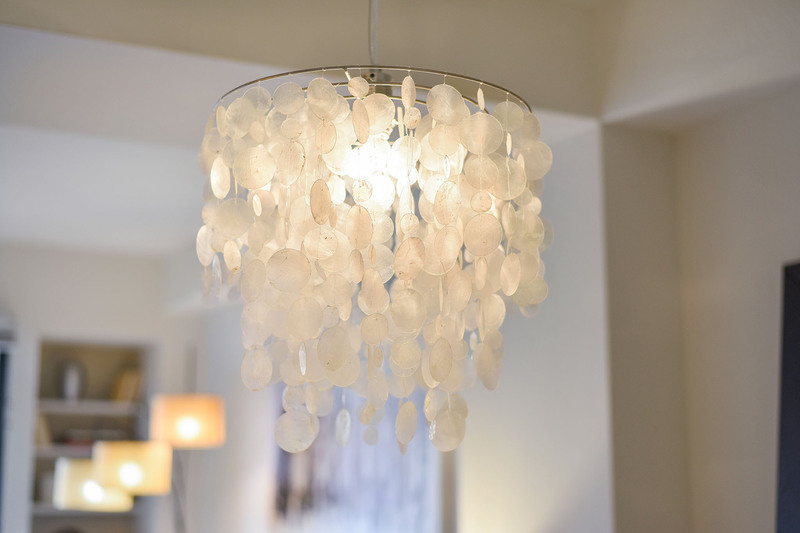 Amenities include 24-hour security, pool, spa, fitness center, racquetball & concierge. 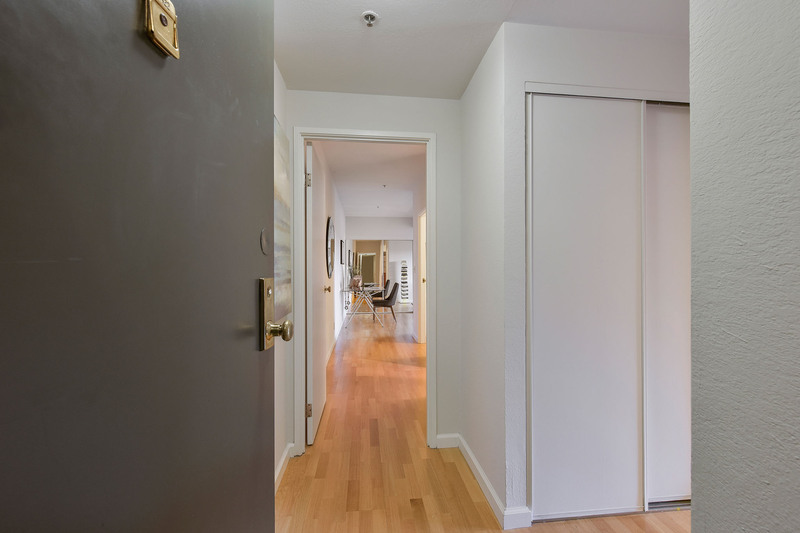 Extremely walkable, bike-able and transit friendly. 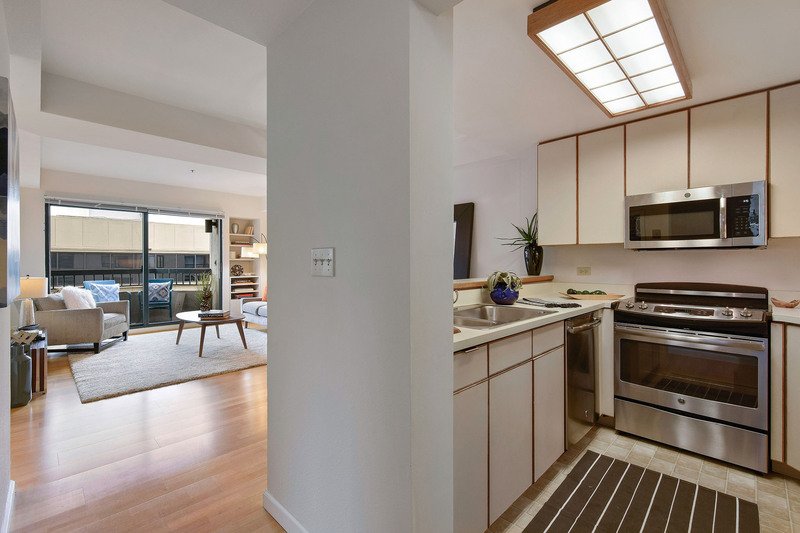 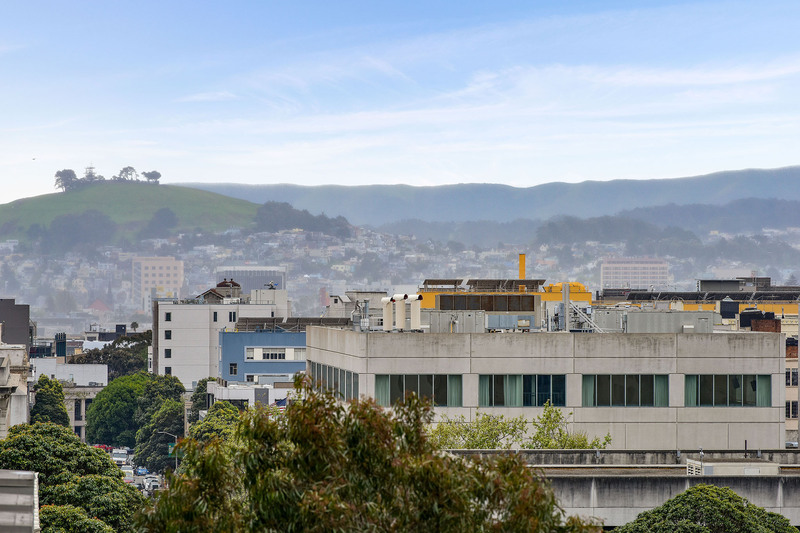 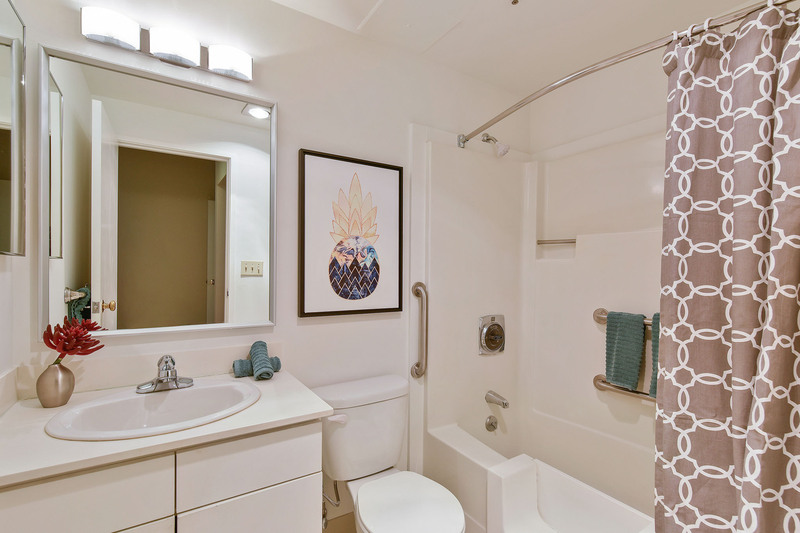 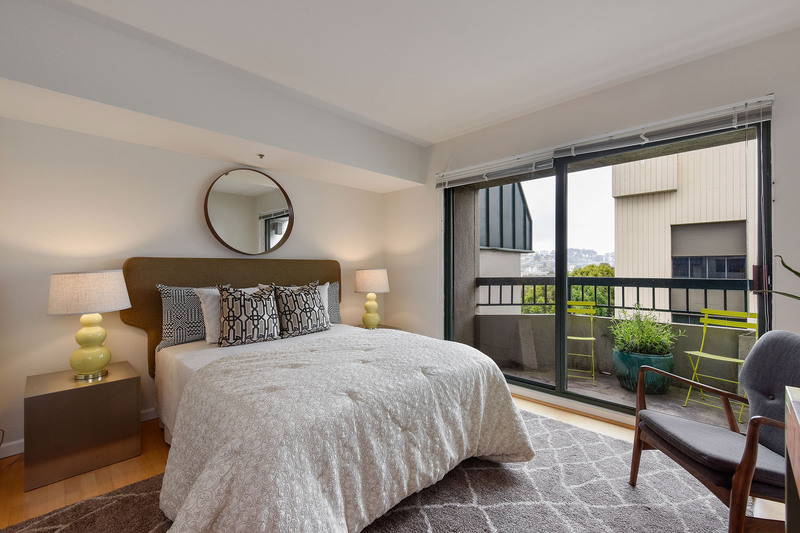 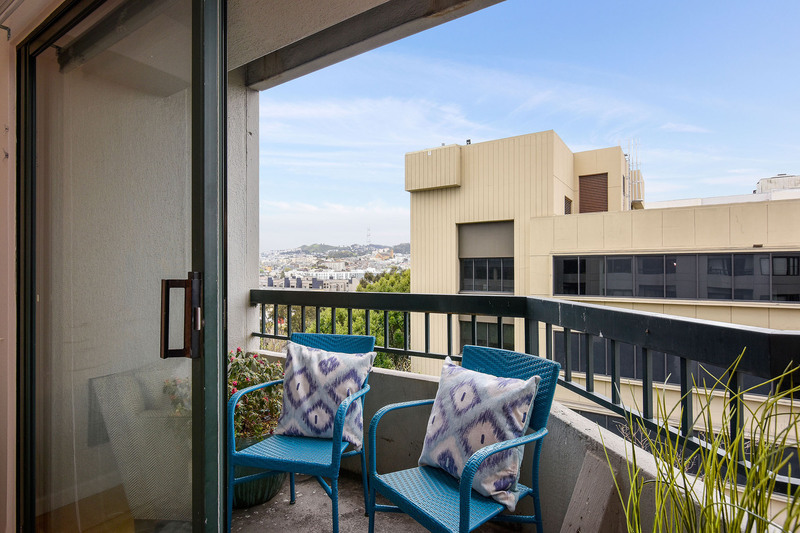 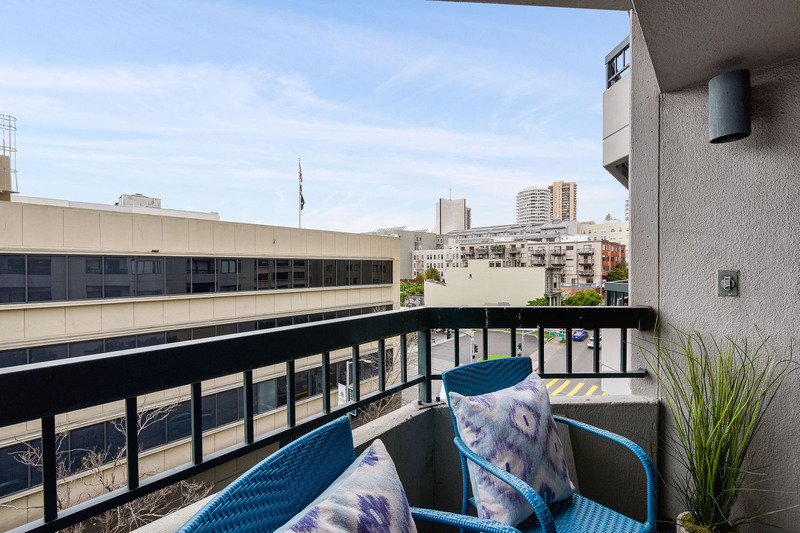 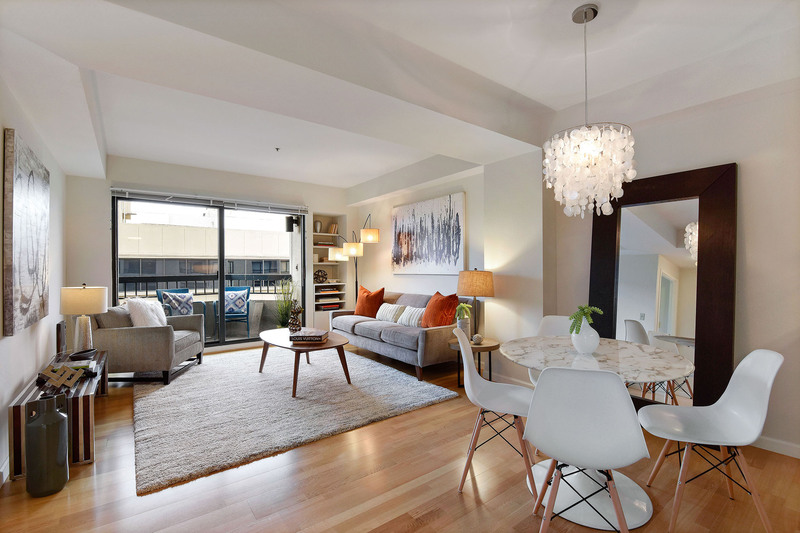 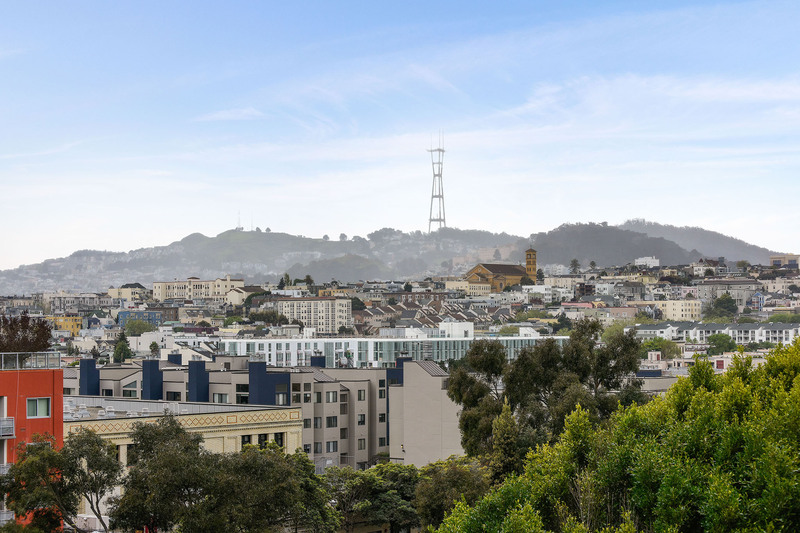 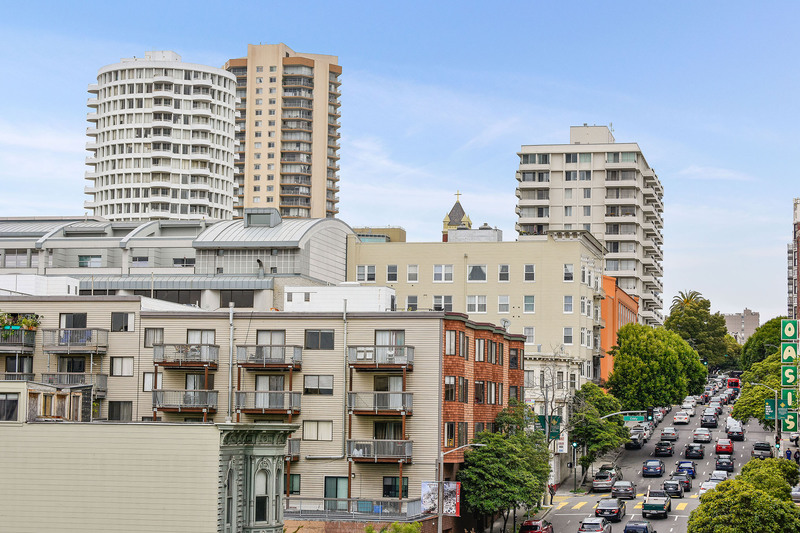 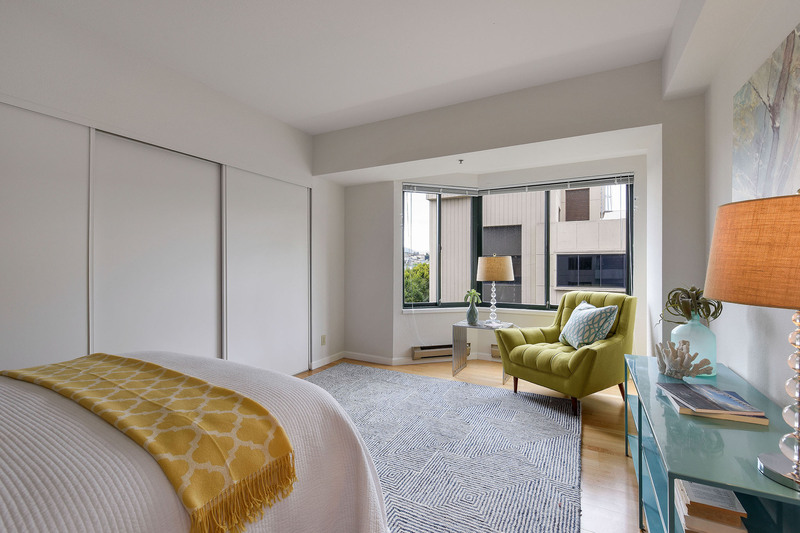 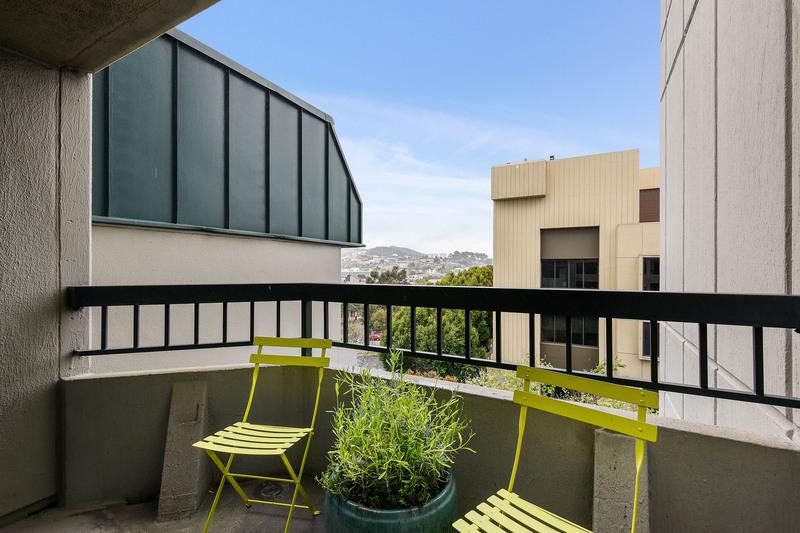 Wonderful, central location in the Civic Center close to Opera House, Davies Symphony Hall, Asian Art Museum, Library Main Branch, SF Jazz Center & vibrant Hayes Valley. 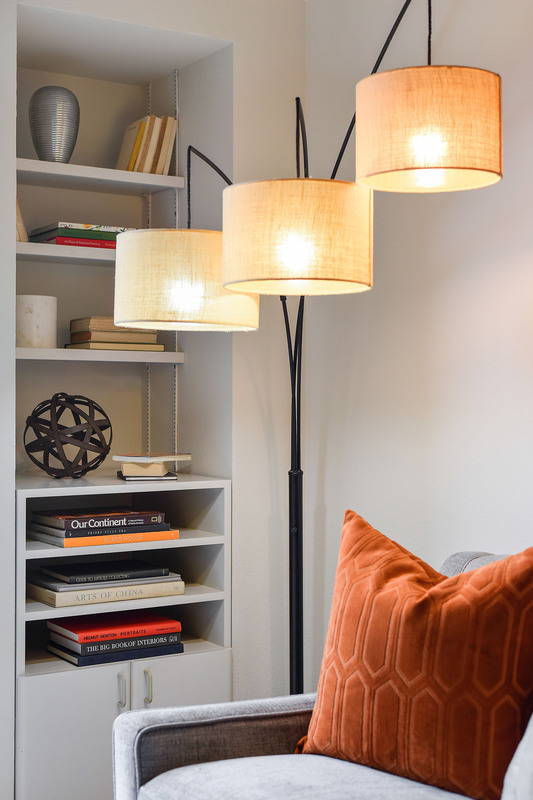 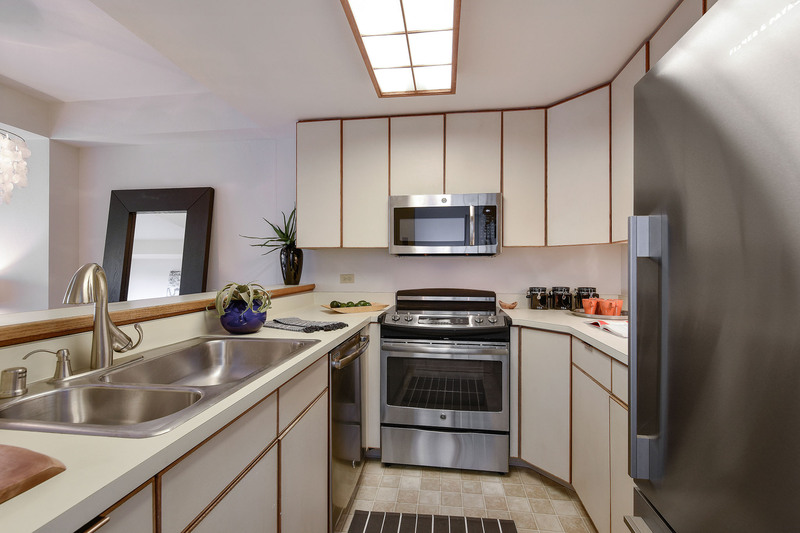 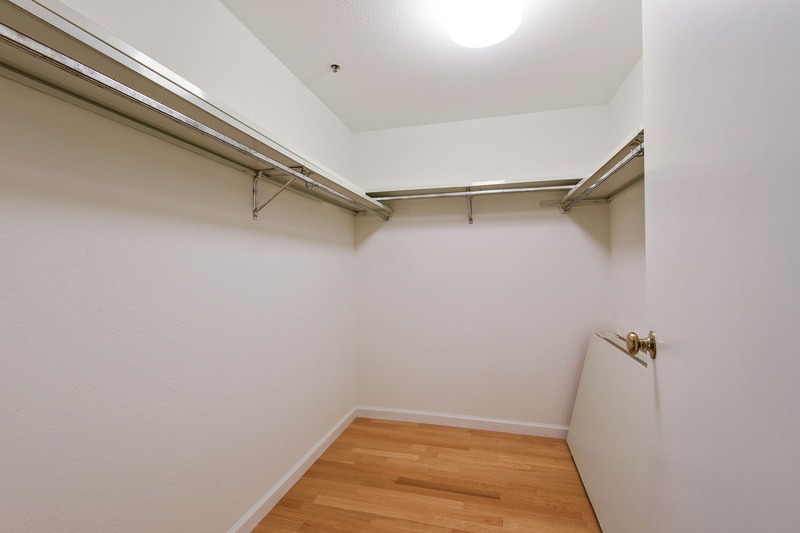 Opera Plaza Unit 422 is a great place to call home!